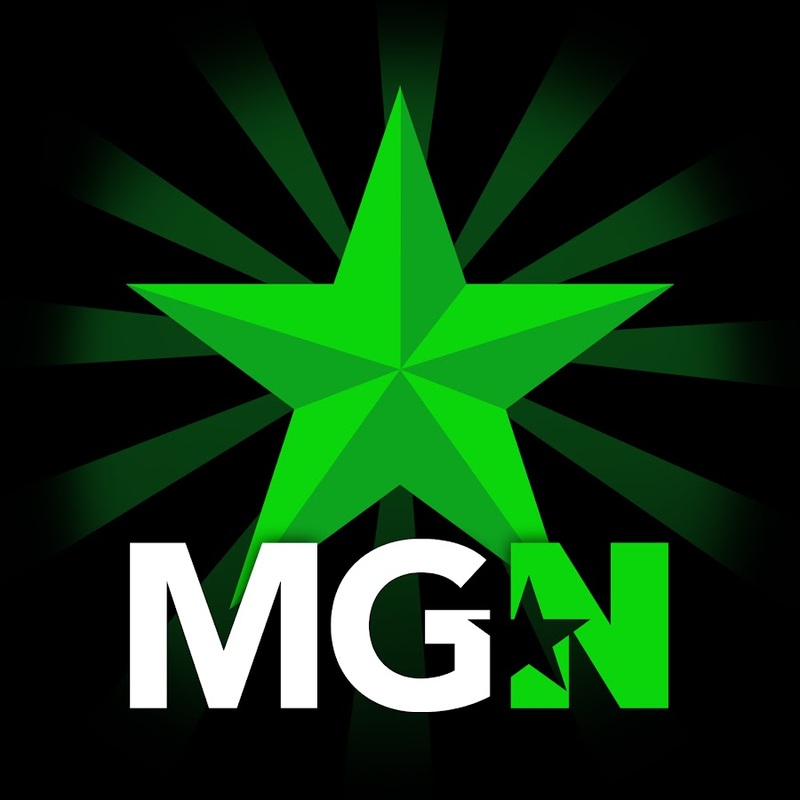 MrDJSilva | MGN - A Community of Gamers! Did you keep in mind that you can only place 10 comments each 24 hours? Around 2012 maybe 2013 i was a YouTube Community Director for a network called Yeousch and was featured on their Yeousch Recruits channel, and Since their network died i got out of the youtube scene for awhile however i going to get back into the game and renew my passion and the glory the i once had for the wonderful community!